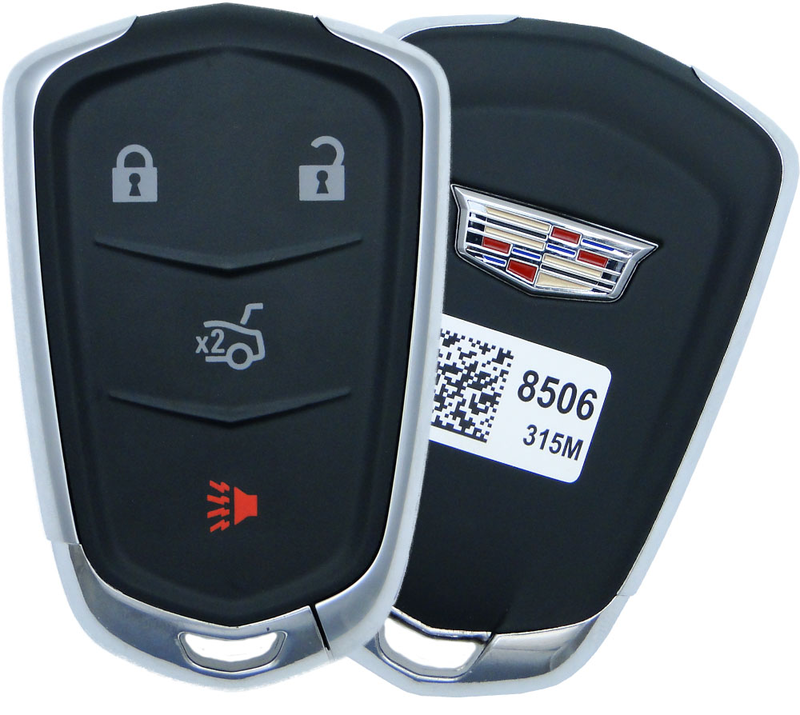 Smart Keyless Entry Remote Key Fob for 2014 Cadillac CTS - refurbished for vehicles with NO remote start. Insert blade emergency key is included free of charge. Price above is quoted for one original, replacement 2014 Cadillac CTS keyless keyless transmitter. 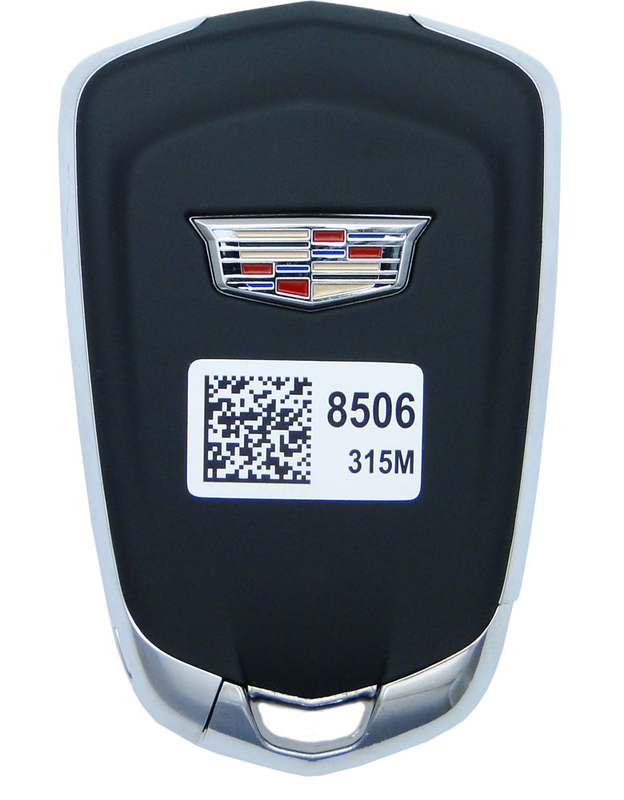 Programming instructions for this Cadillac CTS key fob are not included. This transmitter must be registered to work with your CTS keyless remote system at your local Cadillac dealership or a automotive (car) locksmith in your area. 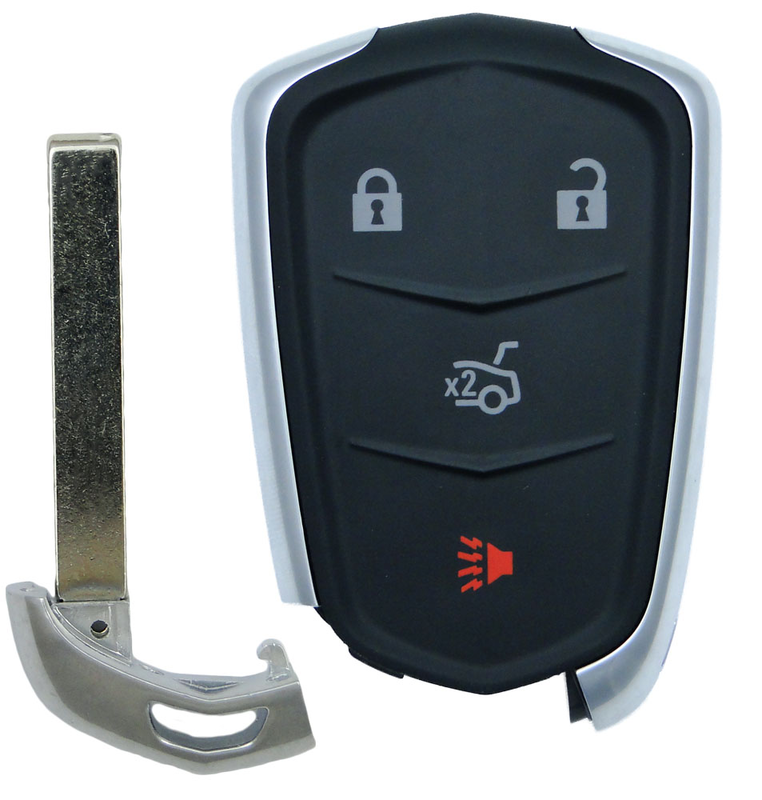 All Cadillac CTS models were manufactured with a standard keyless entry system. All keyfobs include a battery, are tested before shipped and are covered with 1 year 100% satisfaction guarantee and warranty.